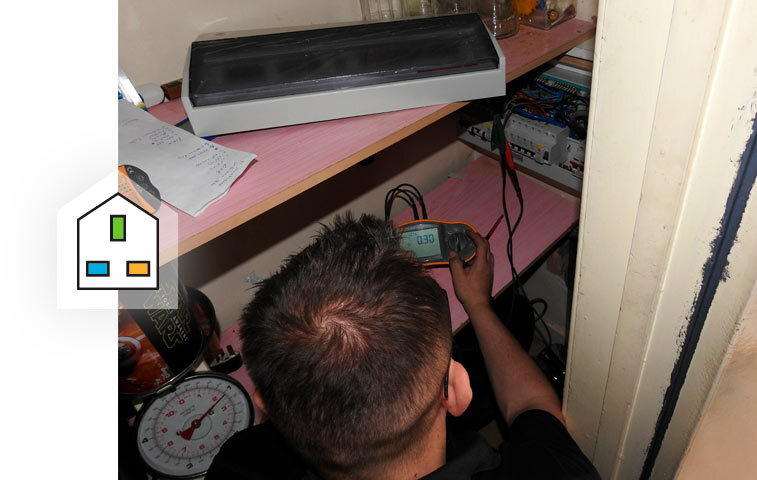 Businesses and rented accommodation are required, under the ‘Electricity at Work Regulation 1989’ act, to undertake inspection and testing of internal wiring every five years. 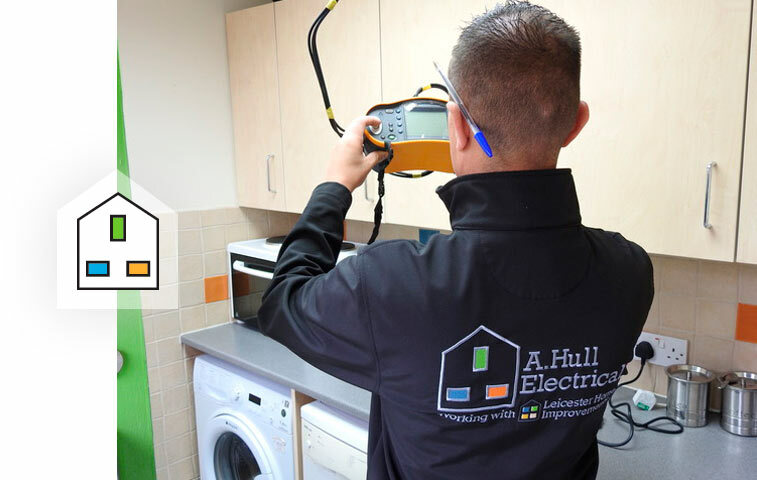 Our professional testing service, provided by our experienced electricians, covers the whole of Leicestershire and uses the latest equipment to ensure your property meets all the necessary standards. 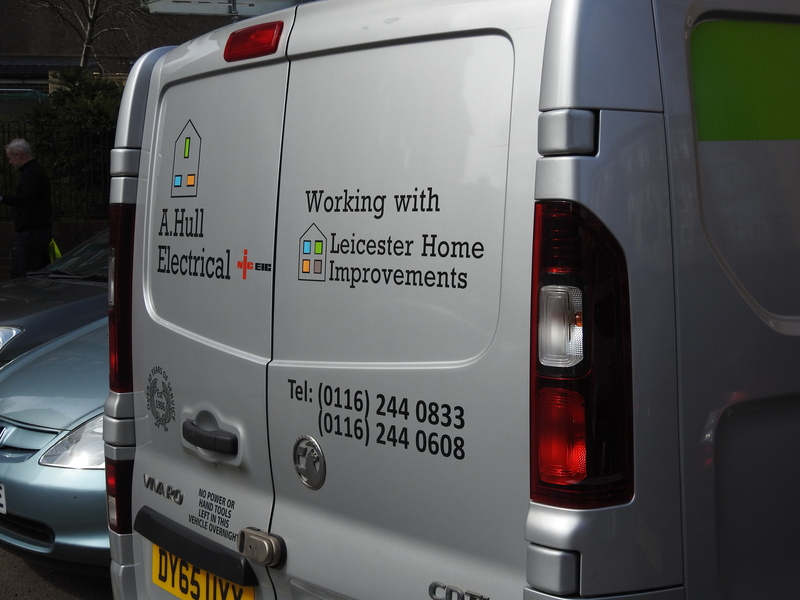 Once we have tested your electrical equipment, we will label and log it clearly. If your equipment meets the required standard, we will provide you with the necessary certification. 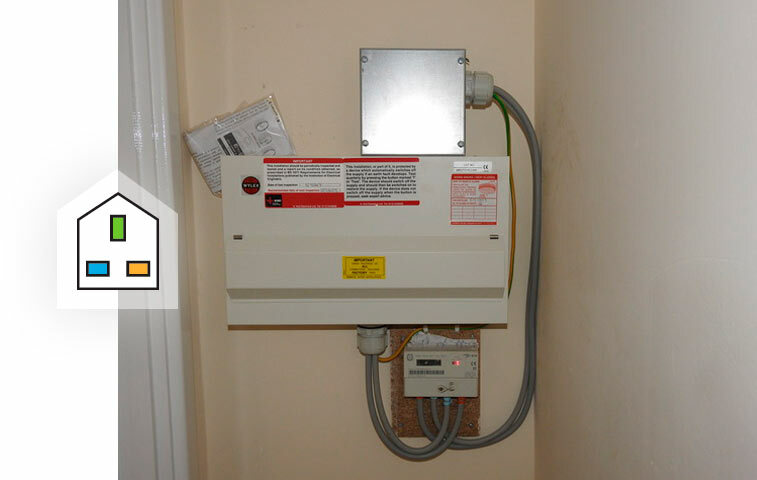 It is a legal requirement for all landlords to maintain all electrical installations they provide for tenants to use, and to have them certified as safe every twelve months. Failure to comply with BS7671 2008 regulations can often result in a fine or even imprisonment. We undertake stringent testing and supply the relevant Landlord Safety Certificates.